Alka-Pure offers bottled alkaline water and alkalizing Alkaline Go-Paks. Alka-Pure’s goal is to provide top quality alkaline infused products and help people live more vibrant & healthy lives. Alkaline water is water that is traditionally less acidic than regular tap water. This means it Alkaline water is rich in alkalizing compounds, including calcium, silica, potassium, magnesium, and bicarbonate. Our proprietary Alka Pure alkaline concentrate formula of five all-natural, chelated electrolyte minerals contained in Go-Paks and blended into our bottled water was developed in 2008 by our company founder and a team of research chemists in Southern California. Our body more rapidly absorbs alkaline water and why it’s the #1 choice for athletes. Try a case of 24 Bottles of premium Alka-Pure alkaline drinking water. You’ll love the crisp, clean flavor of our reverse osmosis filtered water blended with our patented formula of 5 all natural, chelated, electrolyte minerals. Or you can try our alkalizing Go Paks that instantly create alkaline-rich, 9-10 pH water. This alkaline concentrate can be added to ANY beverage to reduce its acidity, plus it adds five essential electrolyte minerals. Learn The Clear Story behind our products. 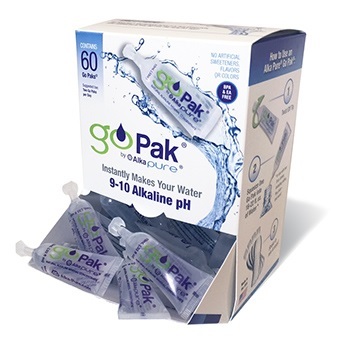 The unique Go-Pak™ formula of key electrolytes in pure alkaline water is used both contained in Go-Pak™ products and blended into our bottled water. 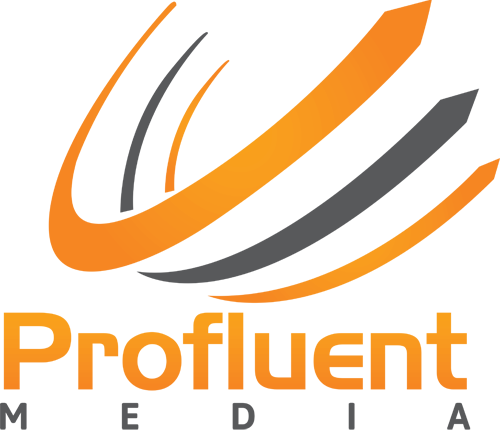 The formula was developed in 2008 by our company founder and a team of research chemists in Southern California. There are many claims being made in the marketplace about various alkaline products and electrolyte beverages. Some are true and some are false. Some are exaggerated and some are simply not provable scientifically. Our ongoing standard is to provide the truth about what Alka Pure premium quality products provide, backed by current scientific research – never “hype” or false claims. Nothing more, nothing less. The proprietary Alka-Pure Concentrate formula of all-natural, chelated electrolyte minerals contained in Go-Pak’s and blended into our bottled water was developed in 2008 by our company founder and a team of research chemists in Southern California. 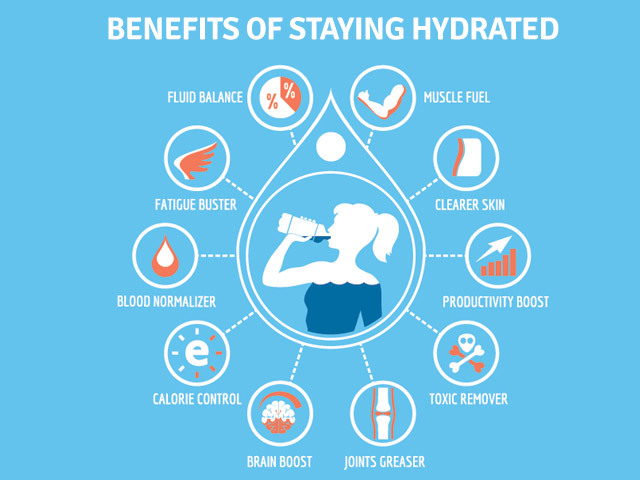 Hydration is the CURE for many ailments! Try a case of our premium bottled alkaline drinking water. You’ll love the crisp, clean flavor of our reverse osmosis filtered water blended with our unique, proprietary formula of ingredients that provides key electrolyte minerals.